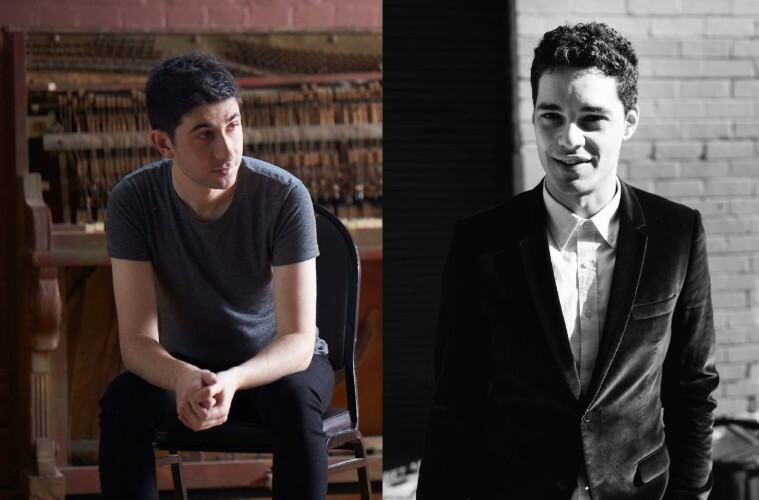 Acclaimed pianist Alex Raineri and clarinetist Luke Carbon join forces to present a vivid and contrasting program of works by Alban Berg, Johannes Brahms and Elliott Gyger. Bookending the program are Berg's eclectic Four Pieces (Op. 5) and Brahms’ impassioned Sonata for Clarinet and Piano in F minor (Op. 120, No. 1). The centrepiece features the rarely heard Liquid Crystal by the University of Melbourne's Associate Professor of Composition, Elliott Gyger.